With more than 10 years of financial services and investment experience, I am actively focused on providing comprehensive wealth management solutions to individuals and families, estates & trusts, and charitable and business organizations. 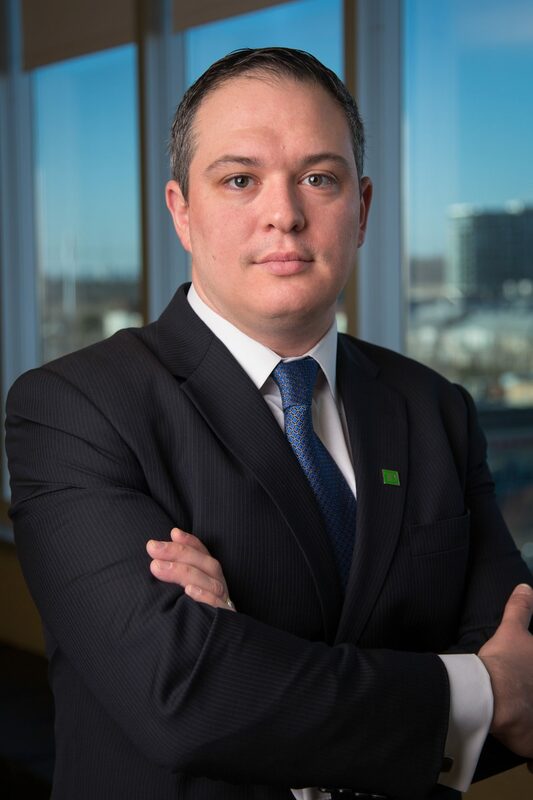 As a member of TD Wealth, I work with a talented group of specialists and have complete access to their expertise and the resources of TD Wealth and TD Bank Group. My role is to create an integrated and comprehensive plan for my clients, by ensuring that the appropriate specialists are brought in when required, to apply their specialized knowledge to a particular situation. This can range from investment management, to estate planning, and to credit and insurance needs. I feel that this relationship is crucial to the evolving needs of our clients through the various stages of their life. I hold the Chartered Investment Management CIM® designation and am a graduate of the University of Waterloo with an Honours Political Science degree and a minor in Economics.